Here's a cute Halloween card for you today. I don't know about you, but I can't wait for Halloween! I love seeing all of the trick-or-treaters dressed up in their costumes and handing out candy to them. I hope it's good weather this year!! 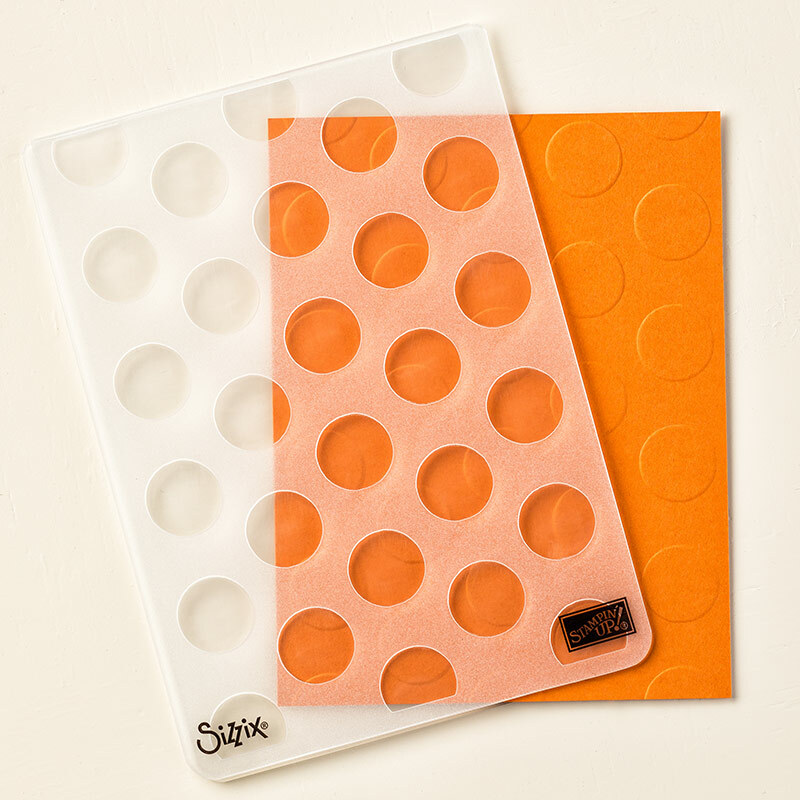 We start our card with an Old Olive card base, then added a layer of Pumpkin Pie card stock embossed with the Large Polka Dot Embossing Folder. 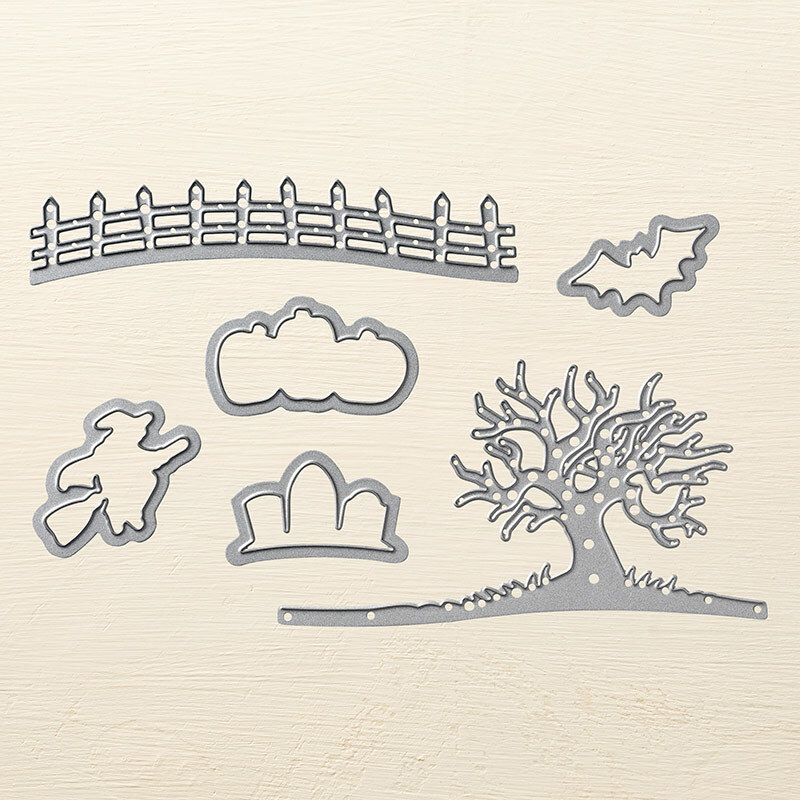 Next, we die-cut all of those awesome "spooky" images (the fence and spooky tree) using the Halloween Scene Edgelits. 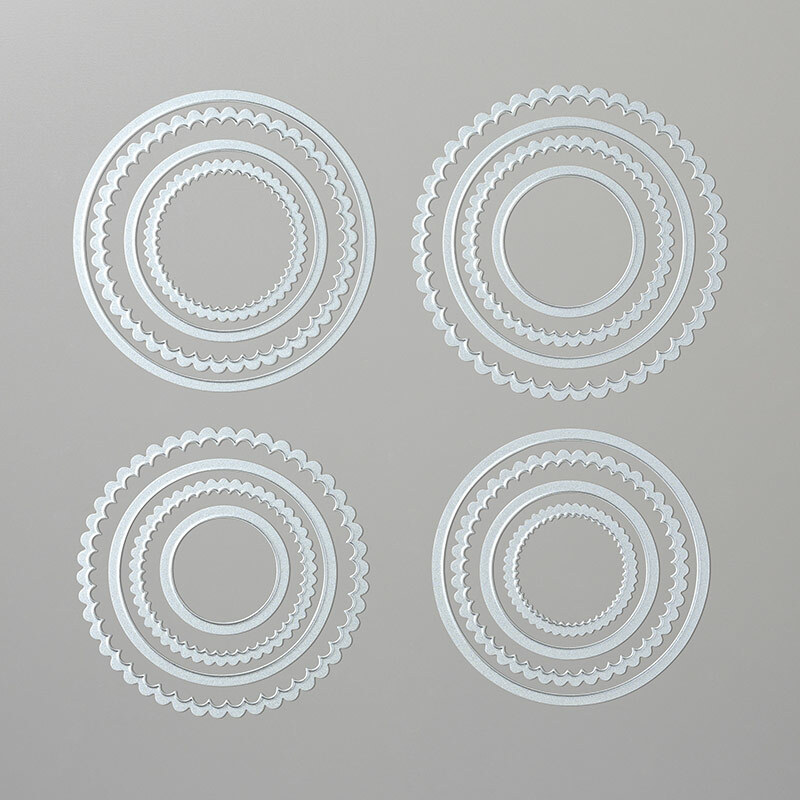 These pieces were layered on top of a circle die--cut with the Layering Circles Framelits. 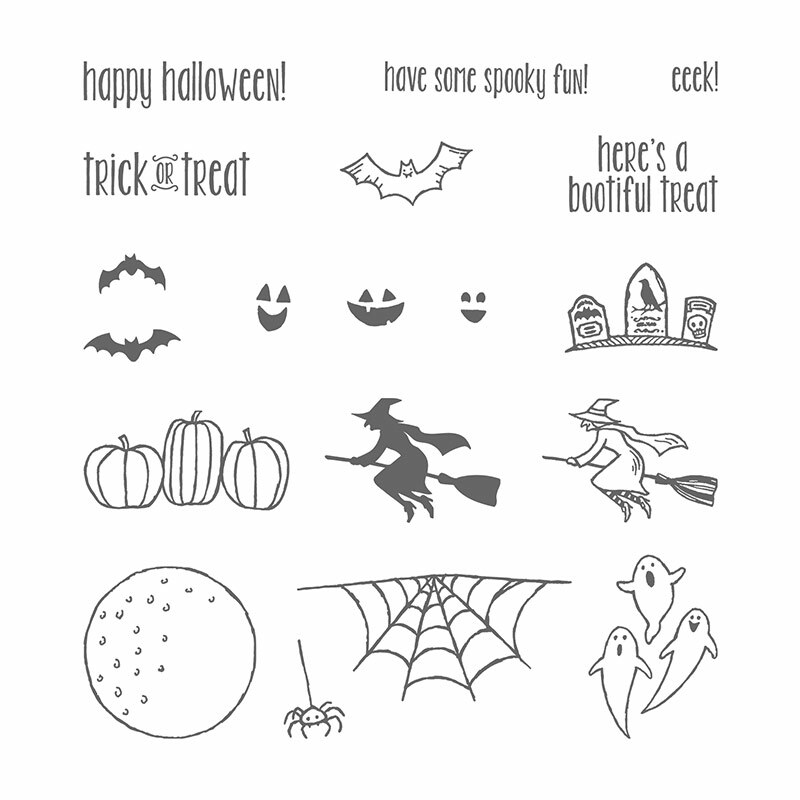 We also stamped those cute jack-o-lanterns (from the Spooky Fun Stamp Set) in Basic Black ink. First, stamp the pumpkins. Then, add the faces to a clear block, make sure they line up with the pumpkins (it's so easy to do with our clear photopolymer stamps!) and then stamp. Those faces are just too cute!! The pumpkins were also die-cut with the Halloween Scene Edgelits. You can buy the stamp set and edgelits separately, or save 10% when you buy them in the bundle! 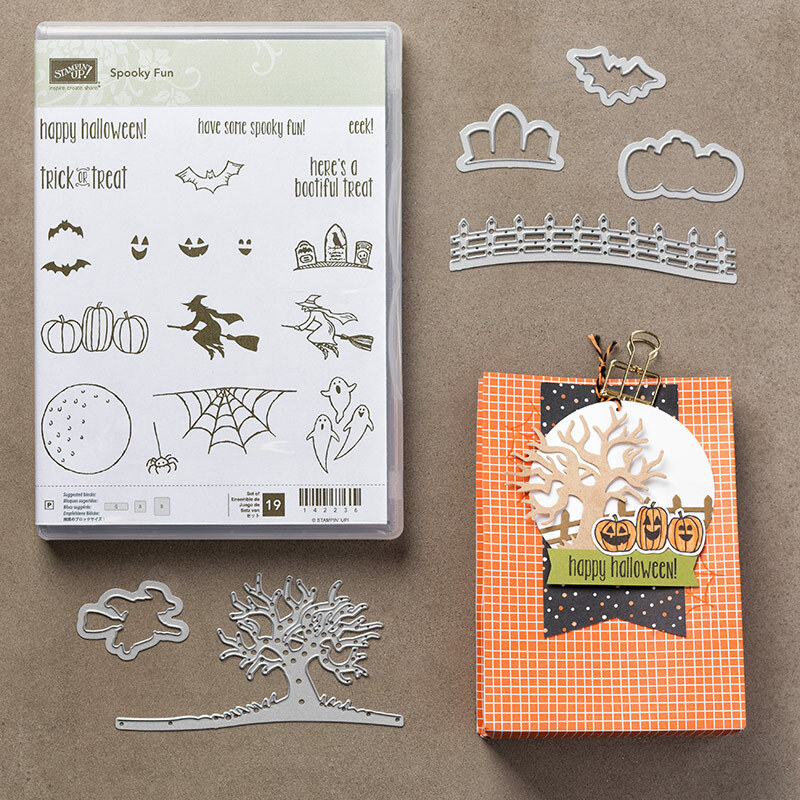 Finally, we stamped "happy halloween" from the Spooky Fun Stamp Set and flagged the ends to make a banner with our Paper Snips. We also added a cute Pumpkin Pie and Black Baker's Twine bow to the sentiment. I hope you enjoyed this card! I know we enjoyed making it at our Group Meeting last month! If you'd like to make fun cards like this, consider attending the next Simple, Beautiful Card Class on Wednesday, November 9 anytime from 4-9pm (sorry, no Friday class in November). 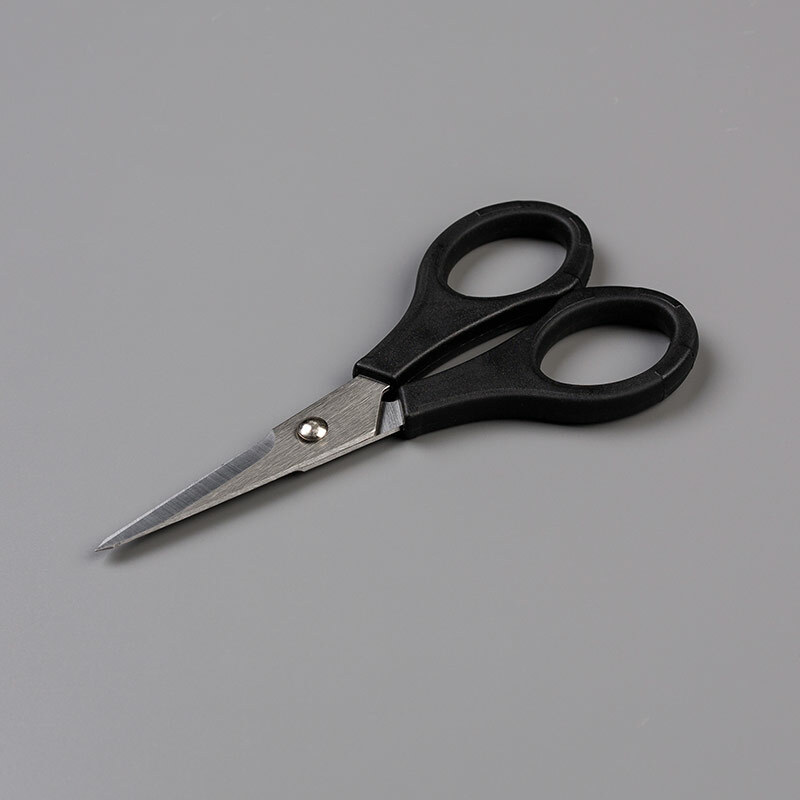 We make 4 cards at class for $15, or your cards are FREE with an order that day at class. Then... mark your calendars each month for this class..... the Simple, Beautiful Card Class meets the 2nd Wednesday of every month from 4-9pm and the following Friday from 1-3pm. You'll love this class! Some people even call it "therapy" - you should try it, too!